The Hutong is Beijing’s premier cultural exchange center. Located in the winding hutong alleyways of Beijing, The Hutong hosts cooking classes, talks, and other cultural events within its cozy community space. The Hutong also facilitates and leads cultural experiences all over China for corporations and international schools. As a Hutong intern, your mission will be to help your assigned department provide unique and exceptional cultural programs and fun, experiential learning opportunities. As an intern you can expect to be challenged in planning and executing a series of projects, and will have the benefit of gaining a wide array of practical work experience, as well as learning the ins and outs of an international company, building Chinese language skills, and having the opportunity to learn about and share Chinese culture. *Note: due to the dynamic nature of this internship, duties may change according to the skill set and interests of the intern and needs of The Hutong. In addition, The Hutong is looking for hardworking and proactive Education Support Interns who will be responsible for supporting program leaders and logistic managers while in the office leading up to educational programs, as well as joining programs in the field. This position and the individuals that fill it make up the core of our program execution team. 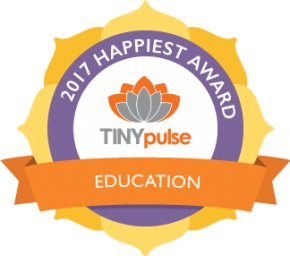 We are looking for team members with a passion for education and who are eager to share their perspective and expertise on China with educational groups of every age. We welcome interns from all backgrounds and strongly encourage those with a foundation of Chinese language and cultural knowledge to apply. Research into education topics, locations, NGOs, etc. Facilitate small group activities on programs ranging from group games, to teambuilding, to scavenger hunts, etc. The Hutong Education compensates interns for program days in the field with industry-competitive wages based on an individual’s relevant work experience. More details regarding compensation will be provided upon application. All interns for The Hutong will also be encouraged to join in any of The Hutong’s events, cooking classes, lectures, and walking tours. Because our programs are seasonal we are looking for internships to last during the Spring and Fall seasons between the months of March to June and August to November. If your availability falls during the summer months, we would also be happy to hear from you, but note that internship positions are more limited during this period. Please note that we require a minimum period of 2 months for our internships. 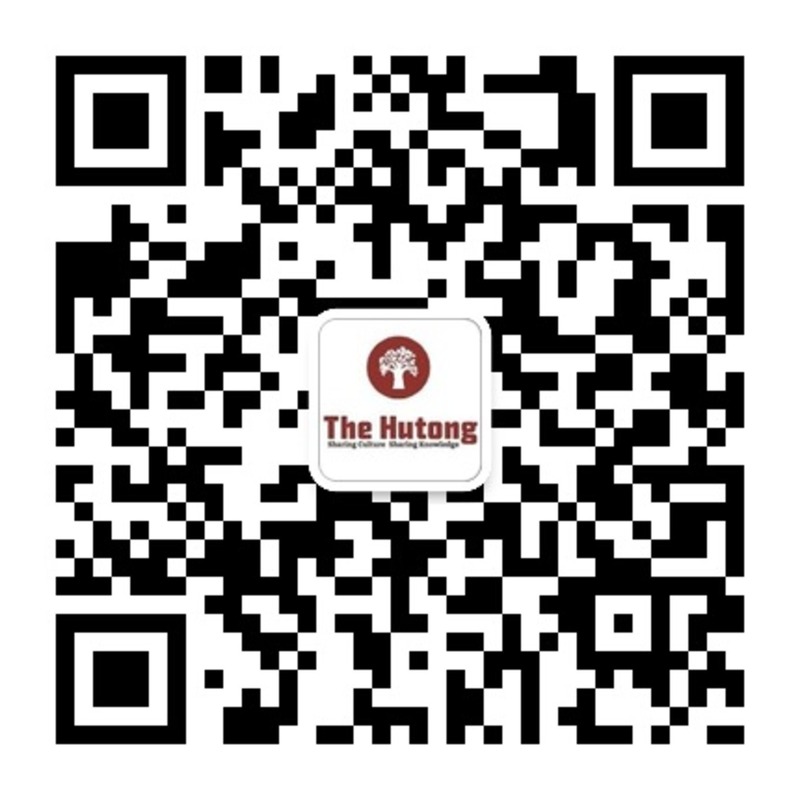 If interested, please send your CV to kristen(at)thehutong.com.